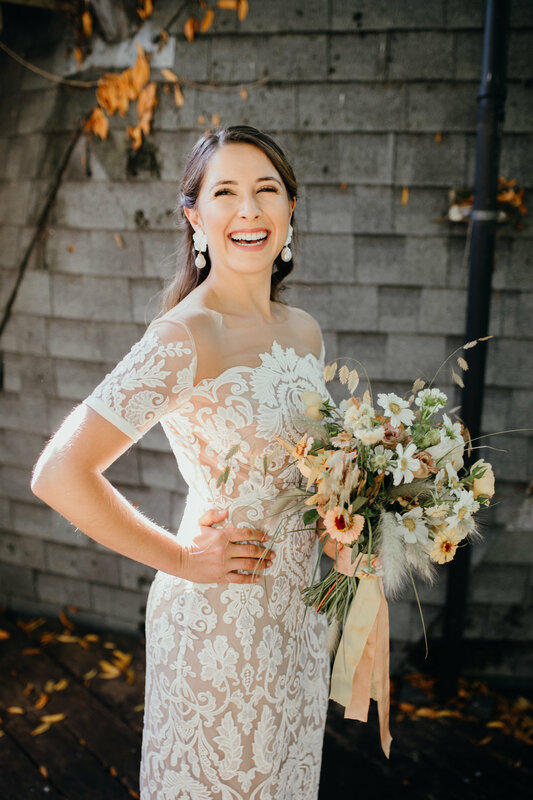 Going up to Oz Farm in Mendocino for Aly and Tom’s wedding was so far one of our favorite destinations- not to mention this group of people had love oozing from them, with nothing but positive energy all around. 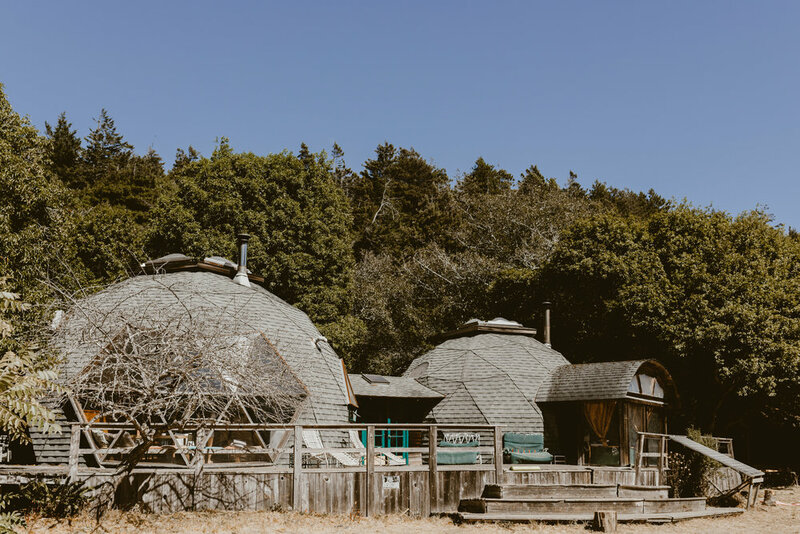 Oz Farm is located right next to the quaint ocean front town of Point Arena in Mendocino County, close to 4 hours north of San Francisco. We were in awe driving up the night before the wedding, watching the sunset over windy roads overlooking a sea of redwood forest. We got to the farm just as it became dark, with nothing but twinkly stars overhead. We knew that this place was just pure magic. Photo below showing how insane the sky actually was out there. All photos captured by Holly Shankland Photography. 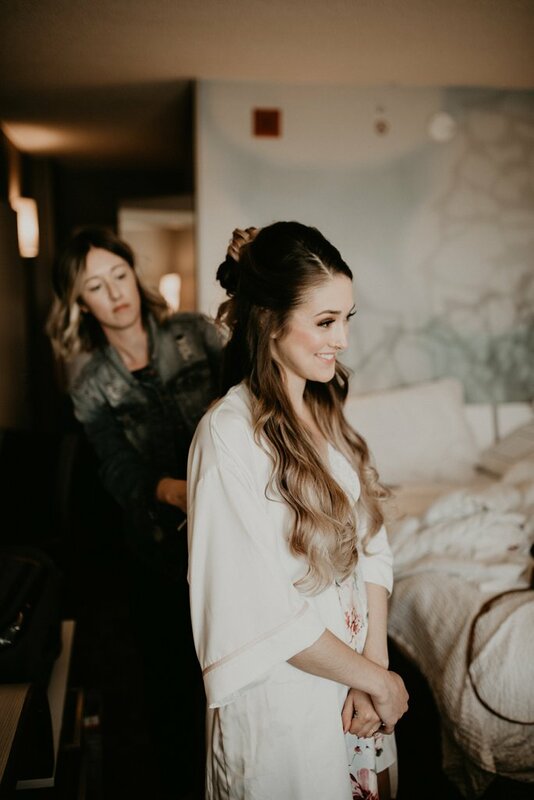 The morning of the wedding, April and I were so excited to do Aly’s makeup and hair, along with her two younger twin sisters, mom and step-mom. 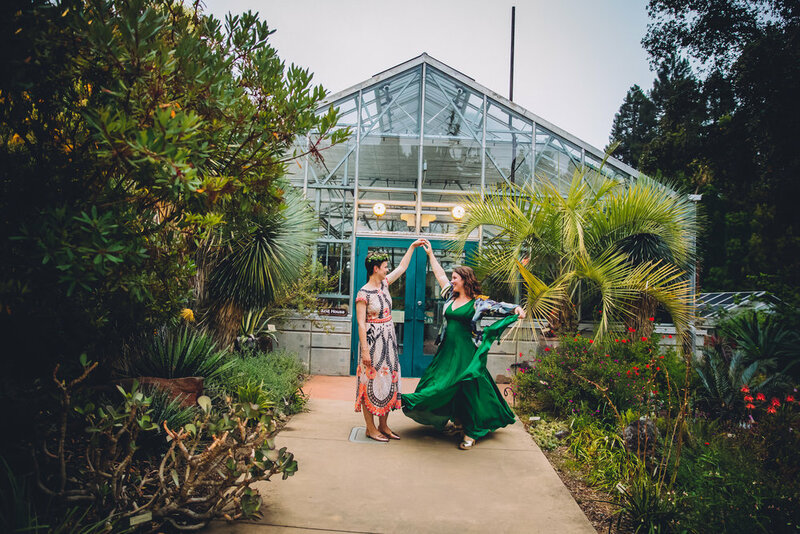 The getting ready location was one for the books! 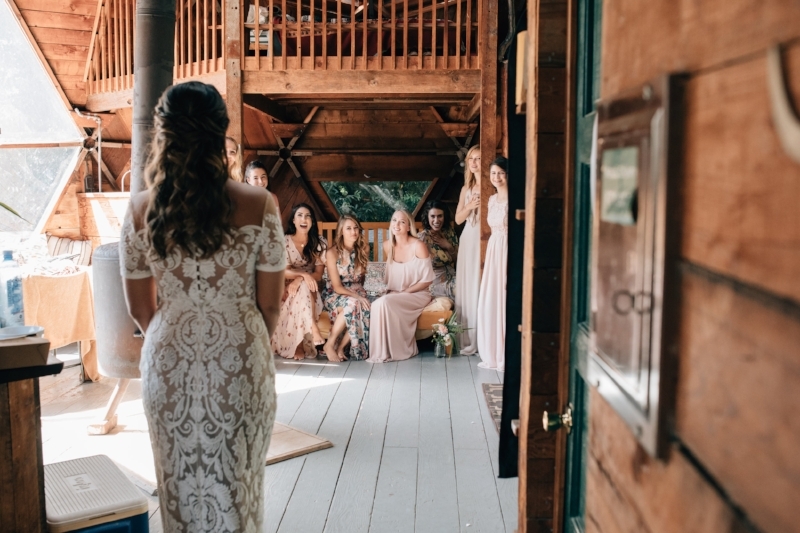 We did the groups hair and makeup in this cabin dome. Seriously?! So amazing. We aren’t lying when we say that every single person in this wedding party had a musical gift. April and I got the girls ready while Aly’s Mom played songs on the guitar, half-sister played a little drum, and bridesmaids would all of a sudden belt out beautiful vocals. Definitely an inspiration to brush up on my karaoke skills. Using my trusty handheld Temptu airbrush gun, I created a flawless dewy complexion on Aly, her half-sisters, and two moms. 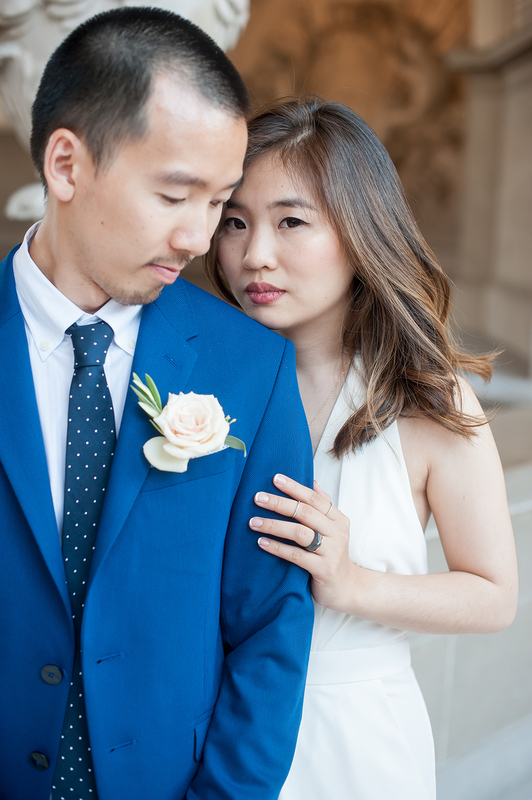 For Aly’s hair, April did a whimsical half-up half-down style, with intricate twists. Aly’s sisters went for cute boho waves, one with a twisty half-bun, and the other in a side braid. 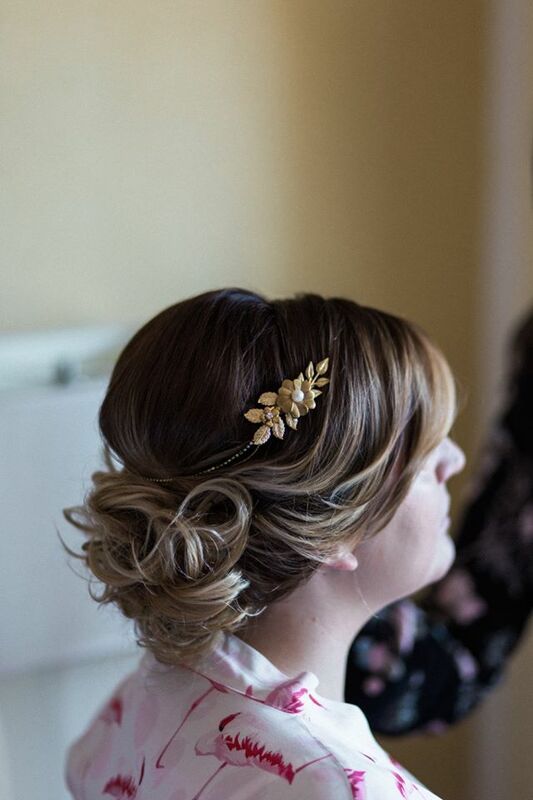 Her mom had a beautiful updo, and step-mom in a cool, slicked back messy bun. 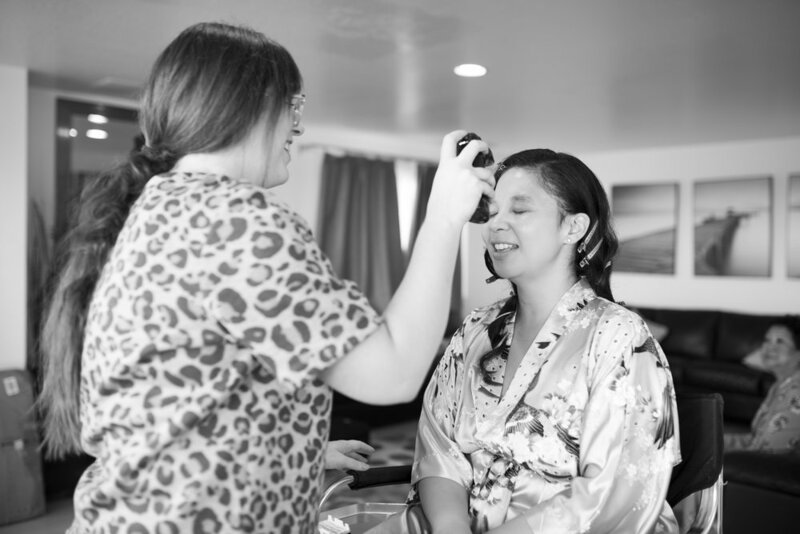 And, the moment that makes our job so amazing: that moment when once everyone is all dolled-up, the reality that the bride is getting married sets in! 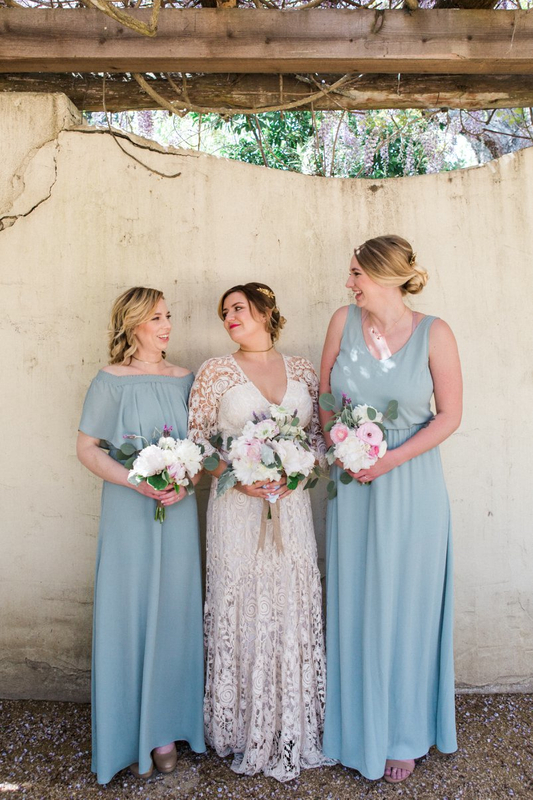 We love these heartfelt moments, and especially when the bride’s final look is revealed to her loved ones. The feeling of love and gratitude was contagious! We are so grateful that we were apart of such a special day. 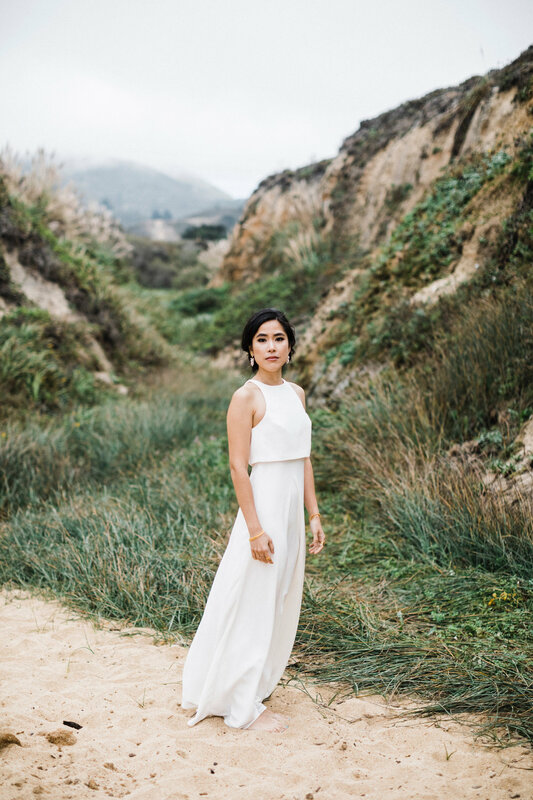 One of our favorite things: making beautiful women even more beautiful. PS. 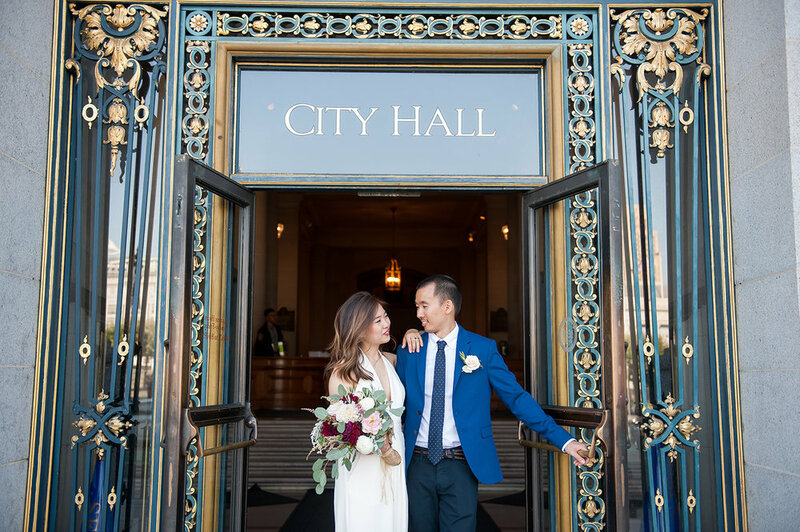 Aly and Tom met on a blind date… and now are living happily ever after. All photography featured in this post is by Holly Shankland Photography. 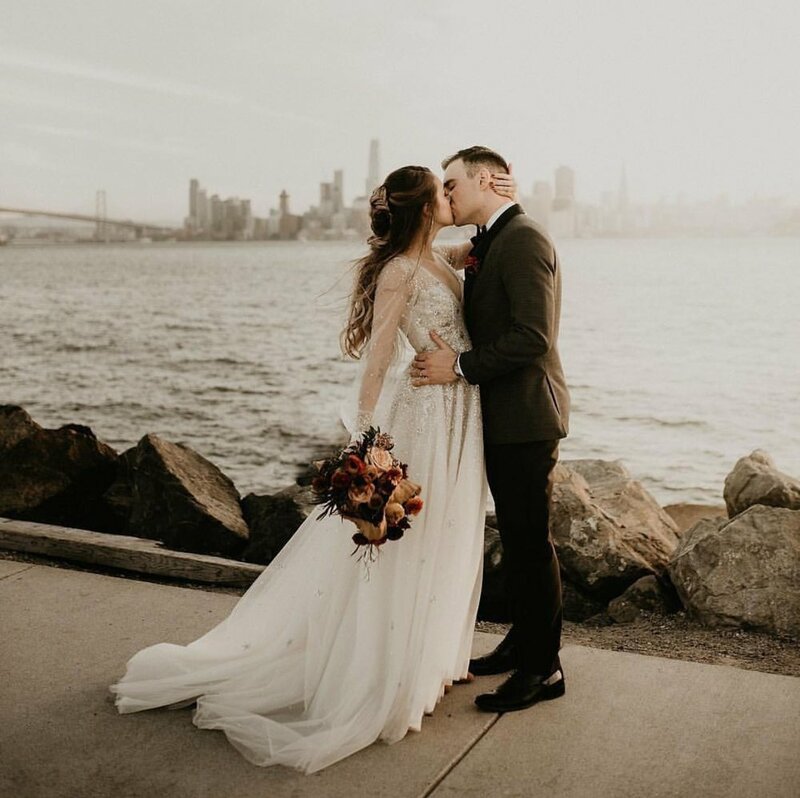 D+A Bridal had the pleasure of being bride Brinton's bridal beauty team for her picture perfect wedding at The Winery SF on Treasure Island this past April. So picture perfect in fact that it was featured on Pop Sugar! 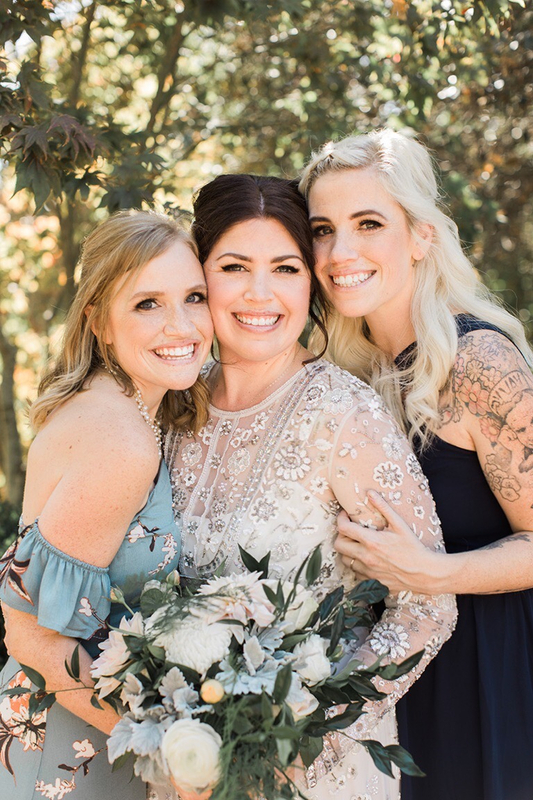 Click to read the article about her magical day! 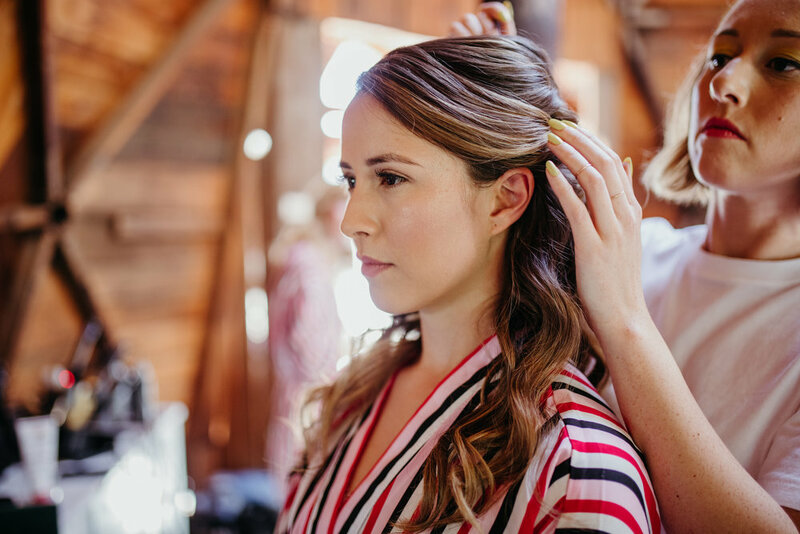 This past September I got to be apart of this special South Lake Tahoe wedding as a Bridal hairstylist for the lovely Danielle. Her look was beautiful and classic vintage waves that had a modern touch. 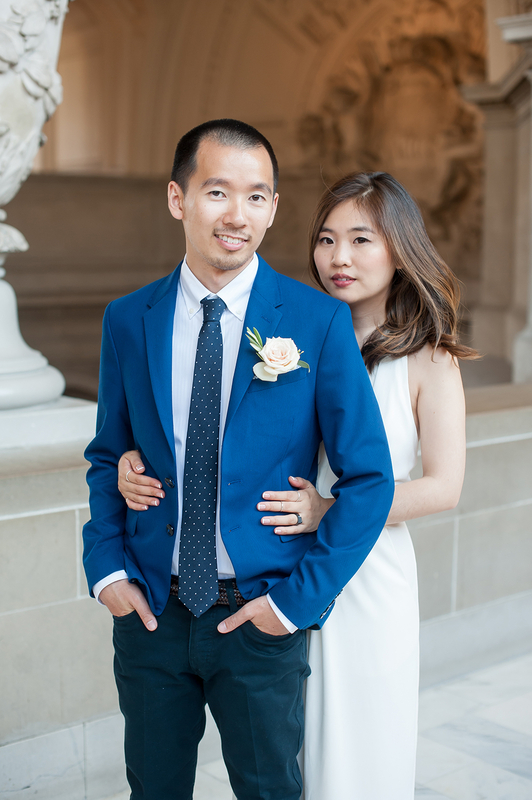 The day of this Tahoe wedding, there was a terrible thunderstorm. Hail and all! Despsite the weather the wedding went off without a hitch and the Bride's hair looked beautiful through the night. And the weather made for some amazing photos! Thank you for having me be apart of your day Danielle!